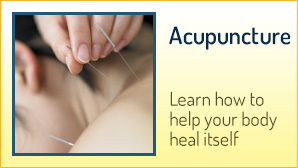 families choose Coastal Chiropractic & Acupuncture. what chiropractic is, what chiropractors do and what you can expect in our office. whether they want relief or wellness. Find out for yourself why so many of your neighbors already have. Everything I needed to be addressed was! I anticipate continued success with the practice. I was very impressed that I was seen on the same day that I called. Love the availability and variety of use of different techniques and tools. Glad I found a good Dr. Walked better, bending better and feeling better. I feel confident that Dr. Chang will get me back on track and feeling much better. Headache that I have had for days from my neck issues has gone away after my first visit. Helga, you are so very nice. Thank you for helping me and my granddaughters. I was given an appointment immediately! Was told by Peggy “to come right over and Dr. Chang would see me!” Dr. Chang is very nice and has a gentle touch. Thank you for seeing me so soon! Dr Scheuermann was wonderful and very informative. The staff was pleasant and professional. I was very pleased with my visit! Very pleased with my first chiropractic experience. The staff was excellent! Helpful and informative.. NICE and quick (in a good way :-) too! Dr. Chang is awesome!! He listens and thinks about what is the best course of treatment and then explains it before and during the session. Looking forward positive results. Appreciated receiving a call from Dr. Chang on the evening of my first visit. Very considerate of him to call to see how I was feeling. Very pleased, would use your services in the future if needed. Yes, Peggy was so warm and personable! I was late bc I drove past the office and when I called she was kind, polite and understanding. I haven’t found that to be the case in many offices. Dr. Chang is amazing and really cares about the health of his patients. He is friendly, informative and does whatever he can to get you well again! I am extremely impressed and will be a fan for life! His staff is also very accommodating and friendly. 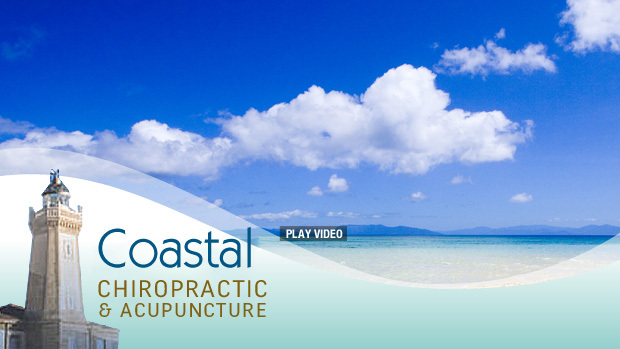 I am so thankful to have found Coastal Chiropractic! My first visit to Dr. Chang was amazing! I have been suffering for weeks and after my initial visit, I feel fantastic! Can’t wait to return on Wednesday for my second visit. Thank you!